Sherri is Director|Curator of the Nikkei National Museum at the Nikkei National Museum & Cultural Centre in Burnaby. She has been a fine arts professional since 1992 as a gallerist, gallery director, gallery owner, writer, editor, publisher, and curator. She holds a B.Comm from the Sauder School of Business at UBC and is a graduate of the Board of Trade’s Leadership Vancouver program where she was the recipient of the Multi-cultural Television Network’s bursary in 2006. After co-owning the Bjornson Kajiwara Gallery from 2004 – 2008, she launched an online arts communications company Vantage Art Projects with business partner Jennifer Mawby to bridge the gap between artists, institutions, galleries, and art fans by creating parallel opportunities for creativity through satellite exhibitions and on-demand publication of prints and books. Sherri remains passionate about the importance of communication and collaboration to support creativity. 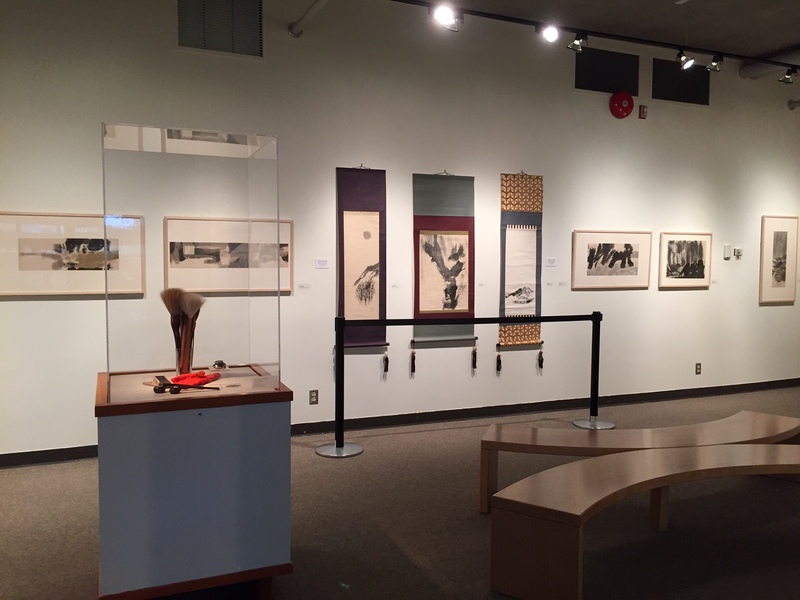 At the Nikkei National Museum, she is dedicated to the mission of honouring, preserving, and sharing Japanese Canadian history, art, and culture for a better Canada. She is also personal curator to private collector Byron Aceman in Vancouver. In addition to her professional commitments, Sherri is active in the volunteer sector as Past President of the Contemporary Art Society of Vancouver, public art committee member for James Schouw & Associates, on call curator for Volunteer Vancouver, and is a teacher and Past President of Three Jewels Vancouver (a yoga/meditation/dharma centre).